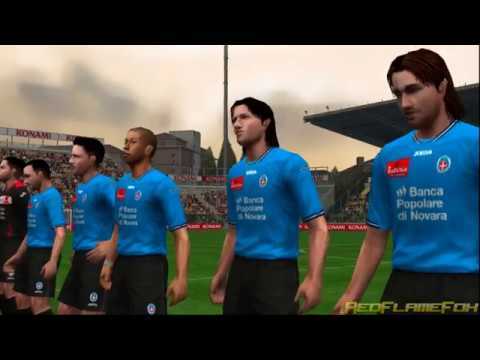 OverviewPro Evolution Soccer 2012 is new version of very popular football simulation game from Konami. Now you can add videos, screenshots, or other images (cover scans, disc scans, etc.) for Pro Evolution Soccer 2012 (Europe) to Emuparadise. Do it now!